Fallen Land was one of the most talked-about debut novels of 2016. 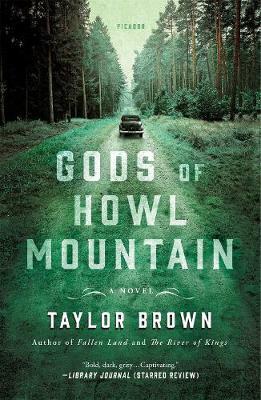 A slew of amazing blurbs and reviews, comparisons to Cormac McCarthy and Charles Frazier, and widespread bookseller support launched Taylor Brown's career. Fallen Land is set in the final year of the Civil War, as a young couple on horseback flees a dangerous band of marauders who seek a bounty reward. 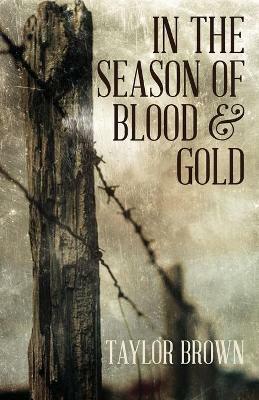 Callum, a seasoned horse thief at fifteen years old, came to America from his native Ireland as an orphan. Ava, her father and brother lost to the war, hides in her crumbling home until Callum determines to rescue her from the bands of hungry soldiers pillaging the land, leaving destruction in their wake. Ava and Callum have only each other in the world and their remarkable horse, Reiver, who carries them through the destruction that is the South. 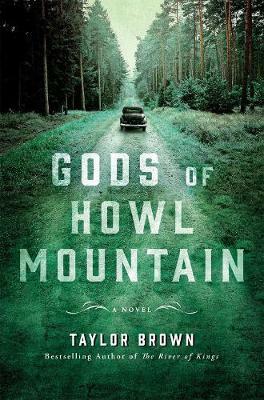 Pursued relentlessly by a murderous slave hunter, tracking dogs, and ruthless ex-partisan rangers, the couple race through a beautiful but ruined land, surviving on food they steal from abandoned farms and the occasional kindness of strangers. In the end, as they intersect with the scorching destruction of Sherman's March, the couple seek a safe haven where they can make a home and begin to rebuild their lives. Dramatic and thrillingly written with an uncanny eye for glimpses of beauty in a ravaged landscape, Fallen Land is a love story at its core, and an unusually promising first novel. Buy Fallen Land by Taylor Brown from Australia's Online Independent Bookstore, Boomerang Books. Taylor Brown grew up on the Georgia coast. He has lived in Buenos Aires, San Francisco, and the mountains of Western North Carolina. His fiction has appeared in more than twenty publications, he is the recipient of the Montana Prize in Fiction, and was a finalist in both the Machigonne Fiction Contest and the Doris Betts Fiction Prize. 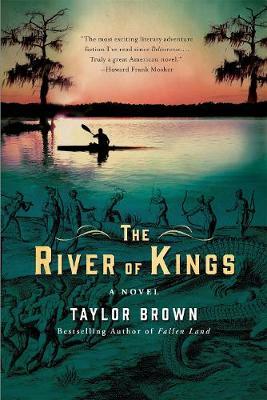 His second novel, The River of Kings, will be published by St. Martin's Press in Winter 2017. He lives in Wilmington, North Carolina.